B. 8 minutes of :30 sprinting followed by :30 of walking. 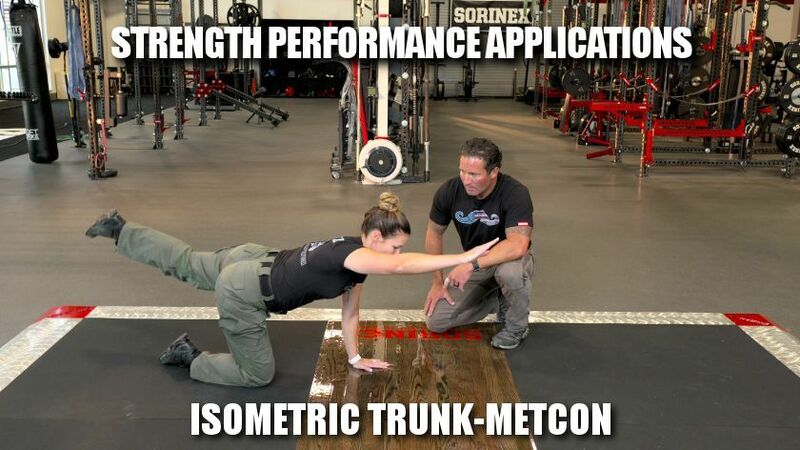 To learn or reset your proper movement patterns and to build work capacity and trunk strength.